The NOKIA 8 is finally unveiled; Zeiss Optics, OZO Audio, Bothie? HMD Global has just taken off the covers of its Android flagship for the year, the NOKIA 8. We have been teased with glimpses of the devices for quite a while and finally with everything on the table, we can make an assessment, if it is the NOKIA-Droid that all enthusiasts have been waiting since the company stepped into the smartphone sphere or will HMD have to return to the drawing board. So, without further ado, let us dive into the details. 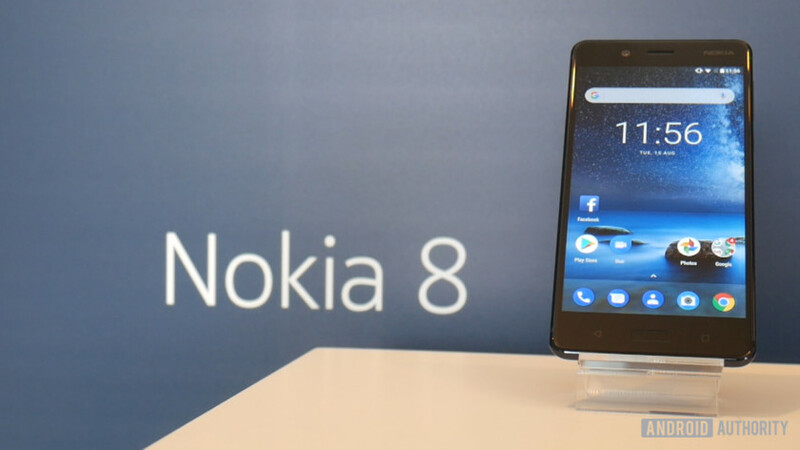 The NOKIA 8 is rocking the design language HMD pioneered with the NOKIA 6, the world’s first Android powered NOKIA handset. The body is all aluminium and it has the heft to prove it, weighing in at 160g with dimensions of 151.5 x73.7 x7.9mm the unibody design fashioned from a single block of 6000 series aluminium exudes a premium feel whilst retaining the strength that the Finnish brand is remembered for. The front of the smartphone is dominated by a 5.3-inch Quad-HD (1440 x2560) IPS LCD display which is bordered on the top and bottom with rather large bezels and is clad under a layer of curved (2.5D) Corning’s Gorilla Glass 5. 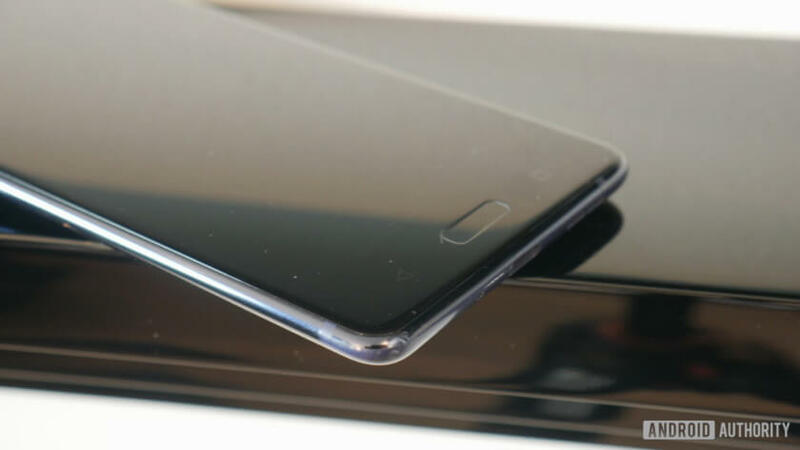 The chin bezel houses a small indent which is the home button with a built in fingerprint scanner scanned by two light up capacitive buttons à la HTC U11. The top bezel houses an earpiece with a 13-megapixel sensor on its side for selfies. Flip the phone over and depending on which colour you got, you will get a device that will gather and show off your fingerprints like a mirror or slightly less so. Also, thanks to the pursuit of slimness we seem to have a spate of rather slippery flagships all requiring some form of cover /skin to improve one’s grip. 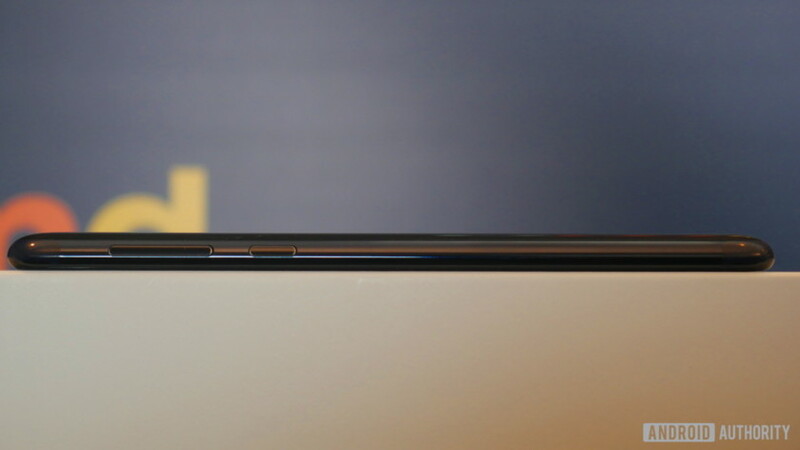 The right side of the NOKIA 8 flaunts its volume rocker and power button while the bottom of the device houses the USB Type-C connector. The 3.5mm audio jack sits on top of the device and since we could not see the SIM tray area, it is safe to assume it falls on the left side. Thanks to all these potential ingress points and lack of water resistance (only splash resistant) the handset only touts an IP 54 rating. Inside is where the fun begins though, the smartphone is powered by Qualcomm’s Snapdragon 835 SoC coupled with 4GB of RAM and 64GB of memory which can be expanded via a microSD card (up to 256GB). Powering this beast is a 3090mAh battery which can be topped up pretty fast thanks to Quick Charge 3.0 support. Out of the box the smartphone is rocking a rather clean build of Android v.7.1.1, Nougat but HMD has promised it would be one of the first devices to get Android O post its release. On the sensor front, the smartphone comes with support for Wi-Fi 802.11 up to ac standard (dual band, 2.4GHz and 5.0GHz) apart from A-GPS, Bluetooth v.5. and NFC. Zeiss optics, OZO Audio and the Bophie, Bothie? 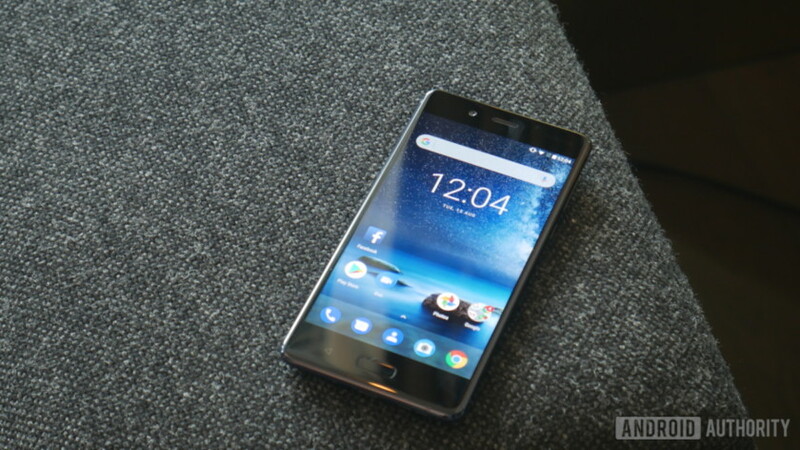 What HMD is really betting the house on to differentiate the NOKIA 8 from the competition is the presence of cameras accompanied by Zeiss optics coupled with NOKIA’s proprietary OZO Audio technology. All camera sensors on the NOKIA 8 are 13-megapixel sensors, two of which are coupled together in a dual camera setup at the back. They are arranged in a way that one captures colour (features OIS) and the other captures in monochrome, a pixel size of 1.12µm, f/2.0 aperture, IR range finder, support for PDAF and a dual-LED CCT flash. The front camera as stated earlier is also a 13-megapixel unit with the same specifications and a 78.4° view and display based flash function. OZO audio allows the device to capture audio in High Dynamic Range via multiple microphones. This means when the media is played back and users are wearing a stereo headset they will get the effect without the requirement of any software. 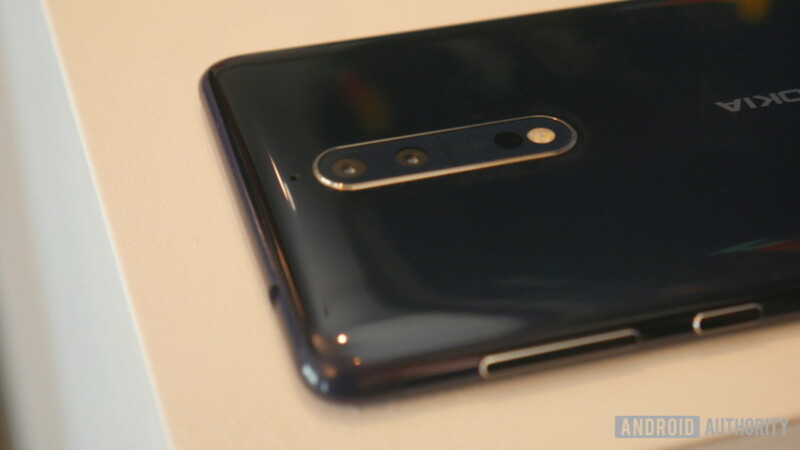 This is not all though, HMD’s trump card with the NOKIA 8 is the Bothie feature, basically, capture an image from the front as well as rear camera module at the same time with both sides making up one-half of the final image. Finally, the device would be coming to certain focus markets early next month while the global retail rollout should not take more than the end of September. The average price of the NOKIA 8 world wide should be ~€599 (~Rs 44,150). The NOKIA 8 should be available matte silver, matte blue, polished blue and the polished copper colours which were all leaked prior to today’s event in London. Since the live stream of the smartphone did not pan out, we would like to thank @Android Authority for the images. New updates from Google feature a "Breaking News" for YouTubers and 6-second video teasers for mobile users. The Samsung Galaxy Note8 is here; Is the King of phablets back?